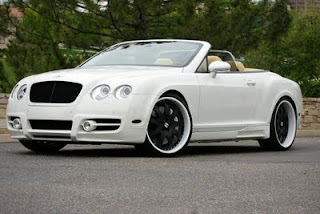 The Lovers of Bentley Janet Jackson and Jermaine Dupri recently put their custom-built 2007 Bentley Continental GTC convertible for auction on eBay . Oprah Winfrey also auctioned her 1996 Bentley Azure convertible, which sold for just under $68,000. Bentley lover Paris Hilton’s can’t-miss-it Pepto-pink number, while Victoria Beckham loves her posh Continental GTC with monogrammed seats.Which was gifted by Tom Cruise. Sharon Stone, Kim Kardashian, and The Game drive black Bentleys, Liz Hurley and Richie Rich drive silver cars, while Seal drives in golden Bentley. Britney Spears loves her white Mercedes CLK convertible. Other lovers of CLK include Lauren Conrad and Katie Holmes. 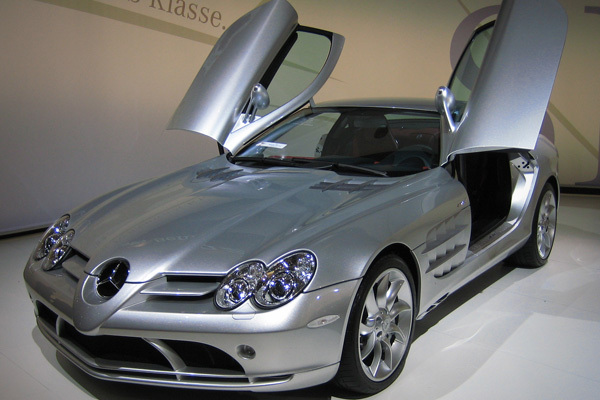 Mercedes is also a car of choice for other starlets like Lindsay Lohan, Nicole Richie, Tara Reid, Lady Gaga, Reese Witherspoon, and Miley Cyrus. 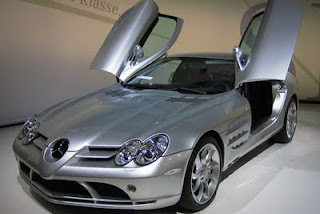 Among the male lovers of Merc are Ryan Seacrest, Dwayne Wade, Michael Jordan,Ringo Starr, and Lebron James.